A group of essentially one-man parties have organized a rally. They’ve invited the 5.8 million who voted for Mahinda Rajapaksa in a losing cause on January 8, 2015 to attend. They have asked for a show of force. 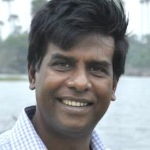 Vasudeva Nanayakkara, Dinesh Gunawardena, Wimal Weerawansa and Udaya Gammanpila are all fiery speakers no doubt, but in terms of political endowments such as membership, party machinery and vote-getting ability outside of alignment with a major party, they are impoverished. 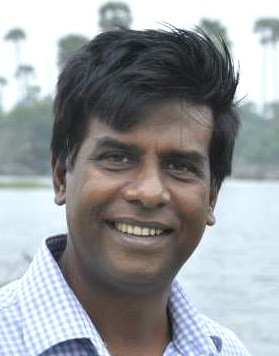 Today, with all MPs from the Sri Lanka Freedom Party (SLFP) pledging support to President Maithripala Sirisena and given their long standing antipathy to the United National Party (UNP), they do not have that political big tree so necessary for them to cling on to if they want to remain politically relevant. They clearly need Mahinda Rajapaksa more than Mahinda Rajapaksa needs them. If one were to assess their chances at a general election contested as a coalition even under the present proportional representation system they would be lucky to get two seats. Even the Janatha Vimukthi Peramuna (JVP), clinging on to Sarath Fonseka could return only 3 members to Parliament (down from the 40 they had in 2004). Ideally, therefore, as far as they are concerned Mahinda Rajapaksa would lead a coalition and help secure enough votes for them to squeeze in. Those votes would probably come from the SLFP and might end up gifting the bonus seats of relevant districts to the UNP, but it would not help Mahinda’s cause (whatever it may be) at this point. An all-powerful executive president who becomes a mere Member of Parliament (one out of 225) would look dwarfed. 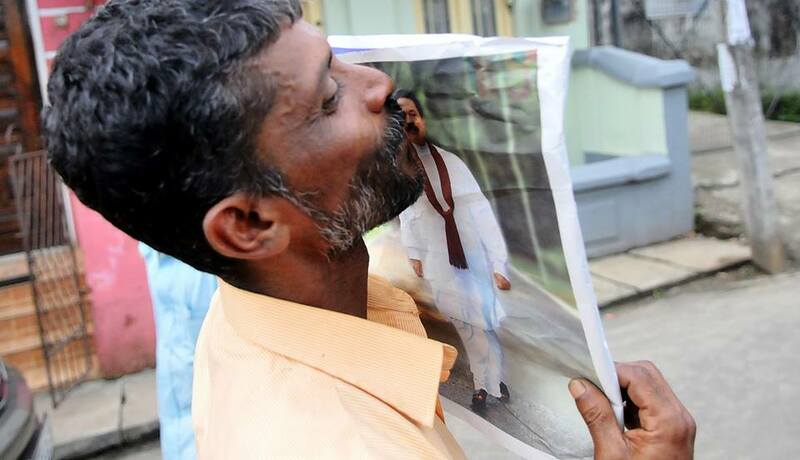 Why on earth should Mahinda wish such an eventuality on himself? He, more than anyone else, knows the true weight of an MP. ‘Lightweight’ would be an exaggeration. If Mahinda wants to be politically relevant he must remain outside the parliamentary equation. Today, having recovered a part of a persona that was so crucial in propelling him into the highest political office, the former president is basking in post-election adoration from those who credit him for putting an end to terrorism. People are going to Medamulana in their hundreds on a daily basis. This is a phenomenon that we did not see when either Chandrika Kumaratunga or Ranil Wickremesinghe left office. It would be naïve to count all these as ‘sure votes’ or as evidence of a massive demand for him to enter parliament. However, should he play a ‘distancing game’ such a demand may grow to a politically relevant magnitude. He has made the politically astute move of pledging support to the SLFP and insisting that he will not be part of any moves that cause division in the party. In short he will not be a spoiler. He could go further. He could say for instance that if he has done wrong then let there be a proper investigation and that if found guilty be put behind bars. He can then add, ‘by the way, since this is all about the primacy of the law, let the principle of equality be applied and all wrongdoing be investigated and all wrongdoers charged in court’. That would not only make the many wrongdoers currently enjoying high office as well as the favor of the government squirm, it would position him strongly for any future political moves should he be so inclined. The only way Mahinda Rajapaksa can remain relevant politically is for him to acknowledge and affirm at every turn that a) Maithripala Sirisena is not only the President of the country he is his (Mahinda’s) president as well, and b) Maithripala Sirisena is not only the leader of the SLFP, he is his (Mahinda’s) leader as well. He could add that just as he did what his predecessors could not (defeat the LTTE and end the war), his successor is attempting what he himself could not (constitutional reform), observing that both men are SLFP stalwarts. This would not only help the party but would enhance his stature which (he has to admit) too some severe hits thanks to his own errors. Those who love Mahinda, then, should encourage him to remain where he is, which is also where he operates best – on the ground and far away from the cameras. Those who pretend to love him but are only concerned about their political futures would of course want to drag him out of that ‘better zone’ and into a campaign that is scripted to belittle the man.